Our MERCURY-707 telescope from Sky-Watcher is a 70mm, 2.5-inch refractor telescope, mounted on a computerised stand, that automatically points the telescope to over 42,900 objects in the night sky. 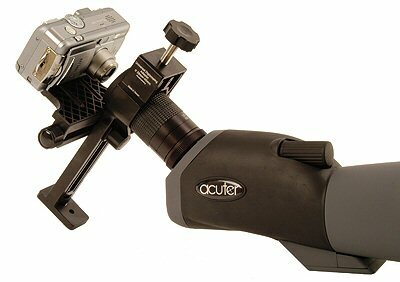 A lighter-weight version of the SynScan AZ GoTo mount tailored for the Mercury-707. 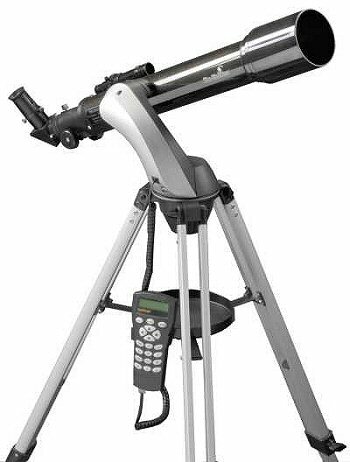 This 70mm multi-coated refractor is ideal for the beginner and can be used for viewing the Moon & brighter Planets, Double-stars as well as for daytime terrestrial use. 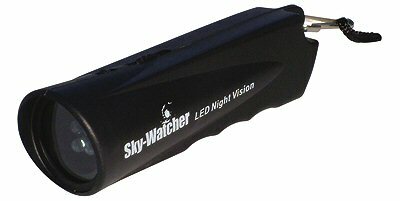 AUTOMATICALLY points to over 42,900 interesting objects in the night sky. 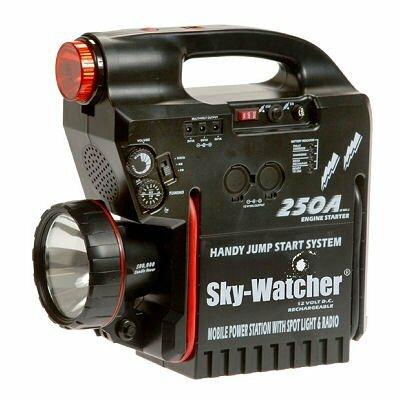 The exciting new Sky-Watcher SynScan™ Alt-Azimuth GoTo Mount supplied with this telescope is a precision engineered instrument that will allow you to easily find and enjoy viewing night sky treasures, such as Planets, Nebulae, Star Clusters, Galaxies and much more. 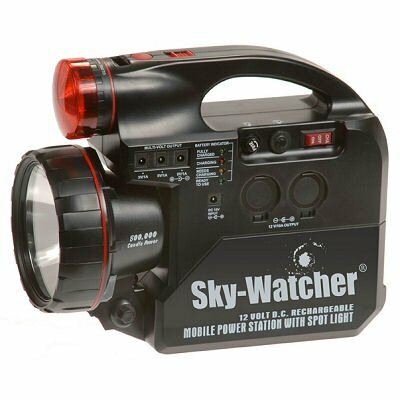 The SynScan™ AZ hand control allows you point your telescope at a specific object, or even tour the night sky at the touch of a button. The user-friendly menu system allows automatic slewing to over 42,900+ objects. Even an inexperienced astronomer can master its variety of features in a few observing sessions.